What are you waiting for? 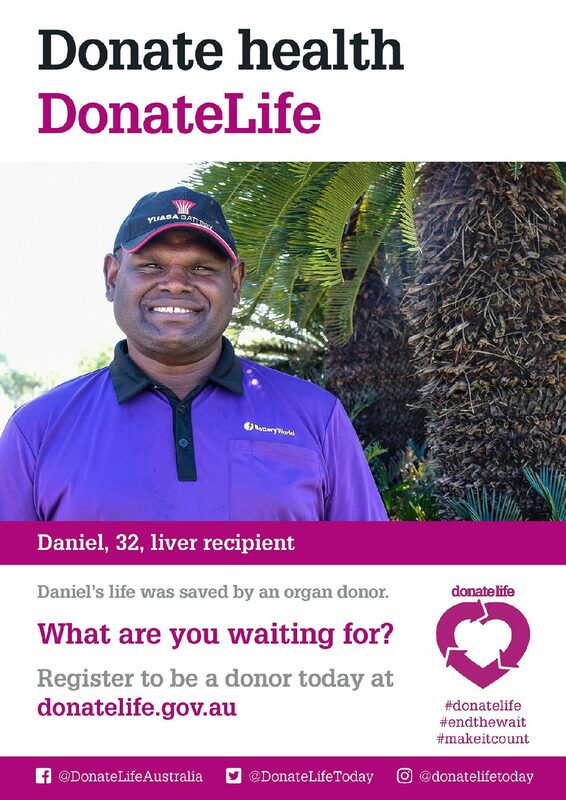 Join the Australian Organ Donor Register online today and save lives. 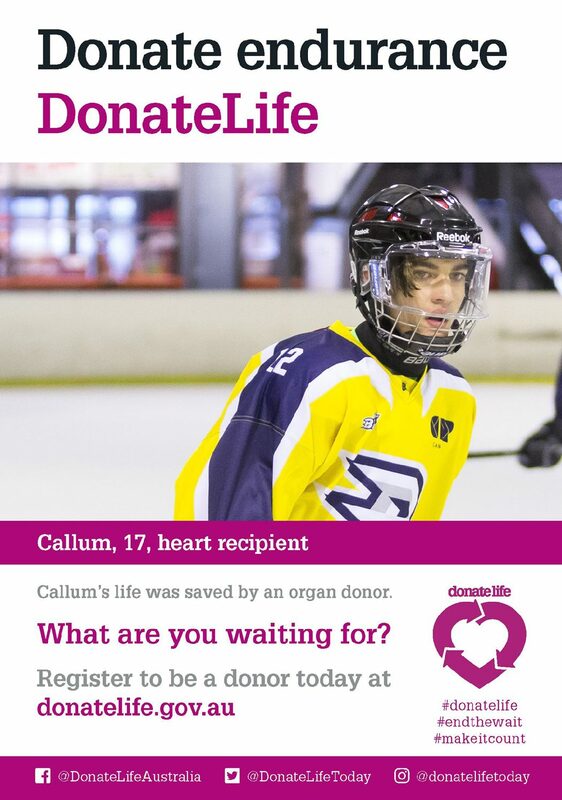 From Sunday 29 July to Sunday 5 August 2018, Australians are being urged to join the Australian Organ Donor Register online and to discuss their donation decision with loved ones. 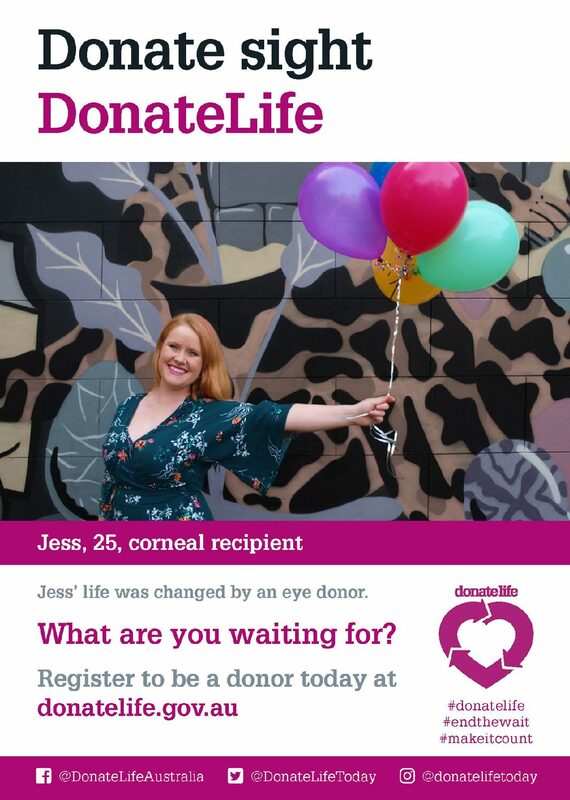 Transplant Australia is proud to be part of DonateLife Week 2018 to support greater awareness of the importance of and ways to register donation decisions on the national Register. Transplant Australia CEO, Chris Thomas said, “Joining the national Register is important because it leaves your family in no doubt of your decision to save lives as an organ and tissue donor. Organ donation is a unique gift. Only around 1% of all hospitals deaths are in the specific circumstances where organ donation is possible (around 1,000 deaths in 2015). Many more can become eye and tissue donors as tissues can be donated up to 24 hours after death, regardless of where death occurred. Even if you have previously made a decision about organ and tissue donation, DonateLife Week is a great opportunity to remind your family about your donation decision, and to ask and know their decision. Don’t wait. 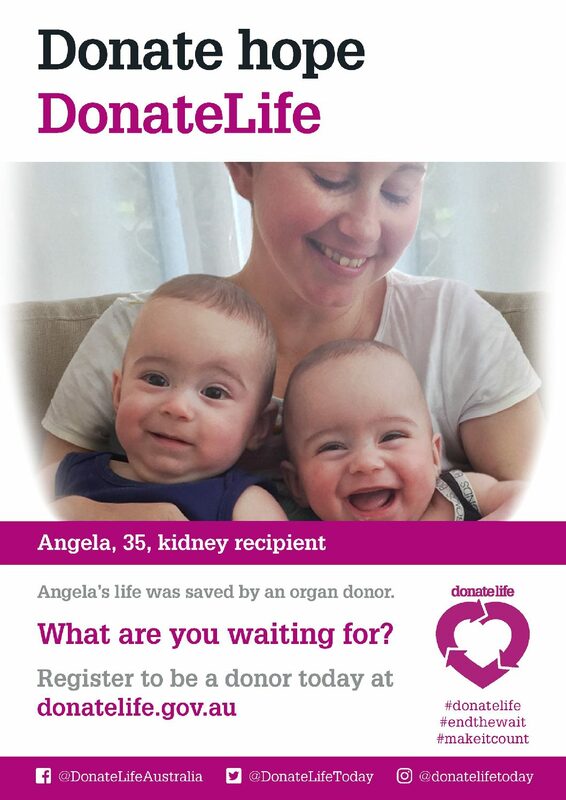 Join the Australian Organ Donor Register online today, and discuss your decision with your family and friends.